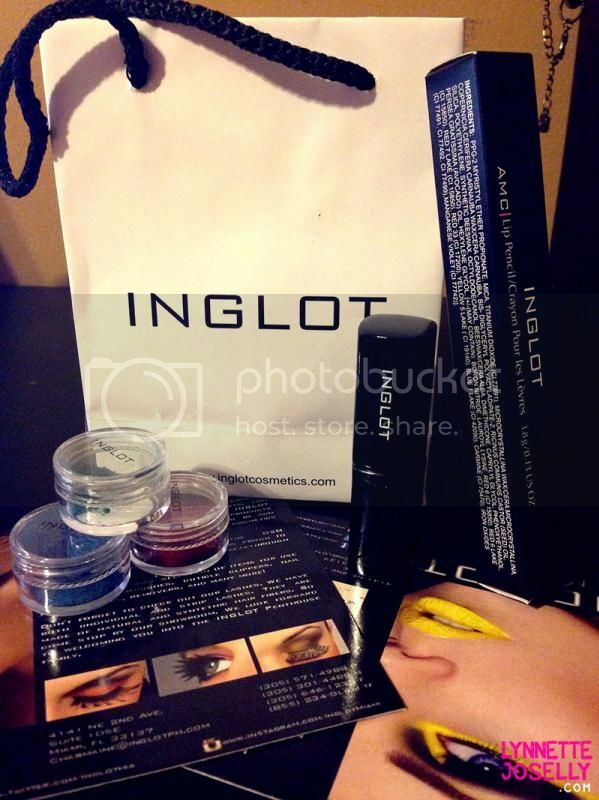 The other day I was shopping around in Miami's Design District and came across Inglot Cosmetics. They produce high quality makeup products and I must say the prices are fairly reasonable. I was expecting to pay $20+ for a lipstick, but to my surprise they were priced at $8-12. 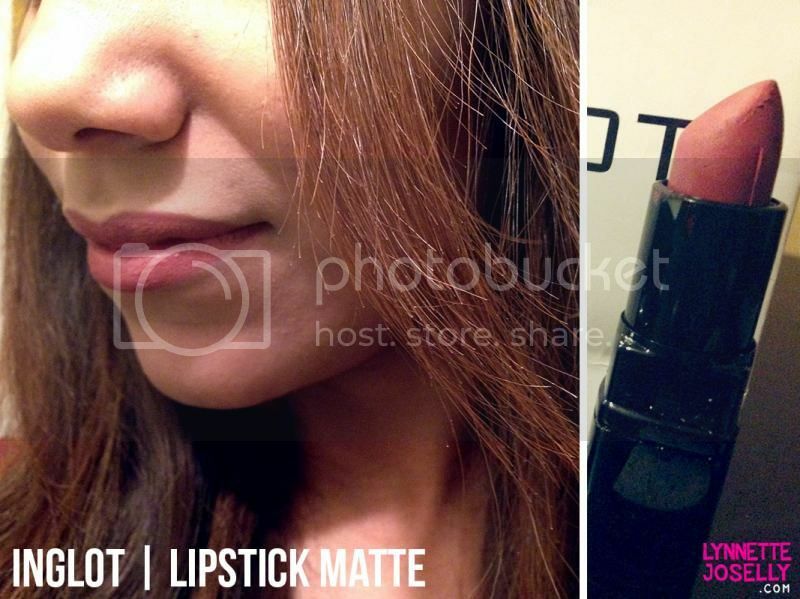 I have been looking for matte lipstick, because there are days I just don't want any shine. I actually got lucky and got my hands on a few of their last products on stock (it was meant to be!). 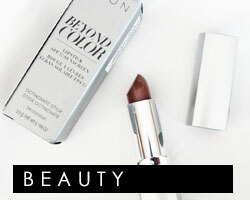 I bought two colors, one being a neutral color which is perfect for an everyday look. 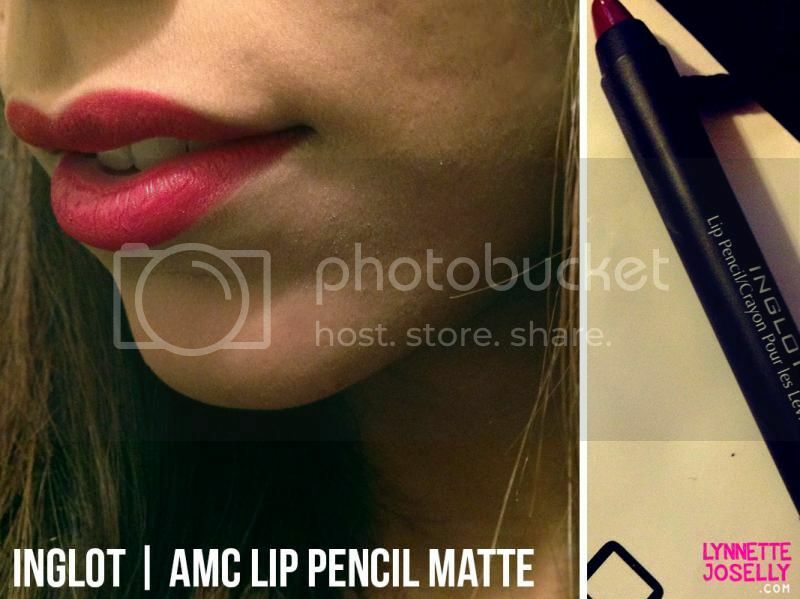 The second being a red lip pencil for those special nights out. I thought the red was going to be more of a darker shade but nonetheless, I will be returning back to Inglot for more goodies! 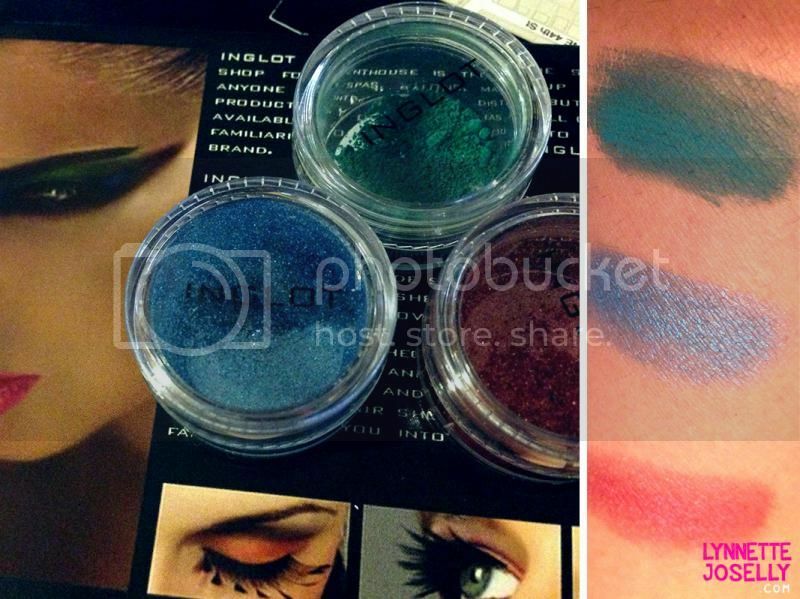 They were kind enough to gift me some samples of their bright eye shadows. As you can see, these are definitely bold colors and are not for everyday wear, well not for me at least. 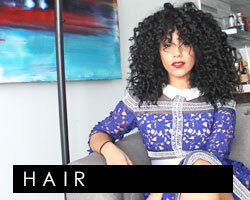 They work with make-up artists for some of the hottest fashion shows in Miami. 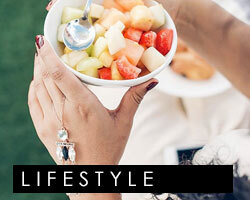 They are colour consultants that bring the latest trends in colour, texture and form to the market. With that being said, if you are looking for bright colors that will stay on your model for photoshoots or fashion shows you need to check them out.